CocktailsWhich of these cocktails can’t YOU wait to try? Because we’re bringing a cocktail menu loaded with the spirit of adventure to your wonderful city. We’re talking about refined blends that’ll delight your senses. Fresh rum-filled classics you’ve come to know and love. And a menu full of all your favourite flavours. Even if you don’t know them yet. We think our cocktails are going to be a complete revelation in Newcastle, but don’t just take our word for it. Make sure you try them for yourself. Spanish for ‘queen’, La Reina is regal, refined and rather exquisite really. And our Reina Colada cocktail? Well, it’s not much different. 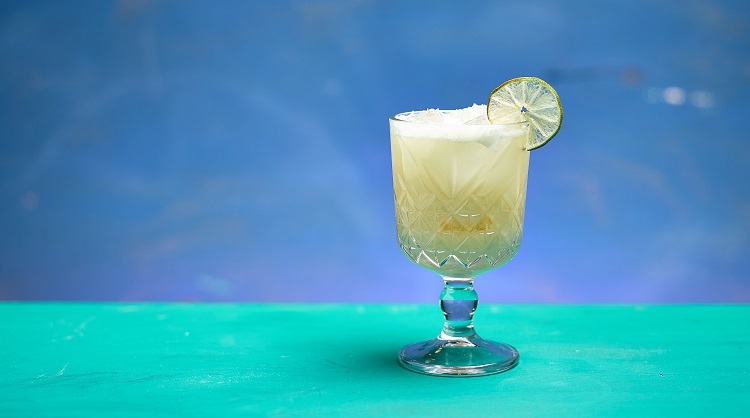 Featuring Bacardi Cuatro rum and Freixenet Prosecco with coconut, vanilla and pineapple, get ready to feel like Spanish royalty while sipping a cocktail that’s as refreshing as it is delicious. 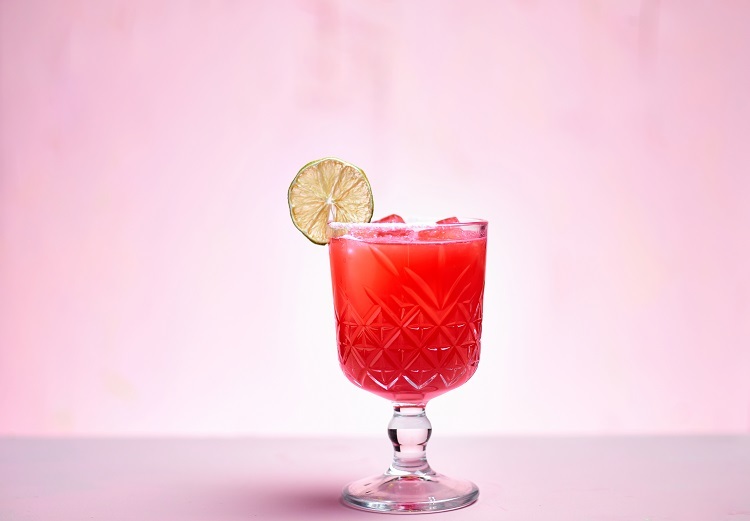 Our unforgettable Blood Orange Margarita. Bright, intense and beautifully bittersweet. Newcastle is known for its strength, so we just had to bring our own take on the Margarita with us, didn’t we? Our Blood Orange Margarita features El Jimador Reposado tequila and blood orange, shaken with lime and even more orange, for a strong sensation that you won’t forget in a hurry. However you spend this summer in Newcastle, make sure you take to the skies with this decadent number. We’ve combined our precious Bacardi Cuatro with everyone’s favourite Italian Aperitif, Aperol, then shaken this heady mix with complementary flavours such as pineapple, cranberry, sweet almond and lemon… And the result? A contemporary twist on a classic daiquiri. 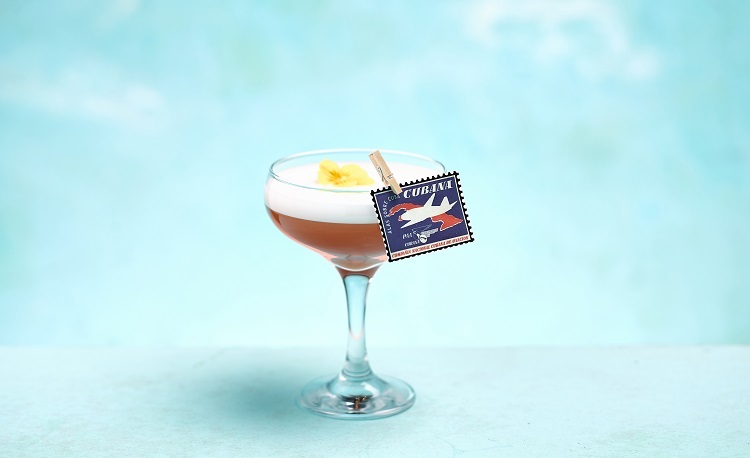 And one that will whisk you to warmer climes after just one sip. It’s the Cuban trinity. And when you add some mint into the mix, it creates a combo so iconic that we’re pretty sure it’s how Cuba gets its mojo. A cocktail packed to the brim with the passion, culture and taste of Ol’ Havana, we just had to dedicate an entire section of our menu to this rum-filled classic… The marvellous Mojito. 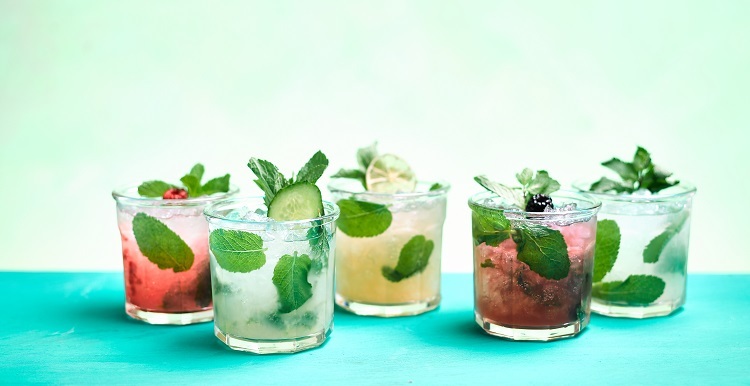 And with sweet and sharp showstoppers like our Apple & Blackberry Mojito to our seductively sweet Raspberry Mojito, get ready for a taste of the island life to arrive in Newcastle. From left to right: Slingsby Rhubarb, Tanqueray No. 10, Portobello Road, Bloom. Beautifully balanced. Silky smooth. And oh so sippable. 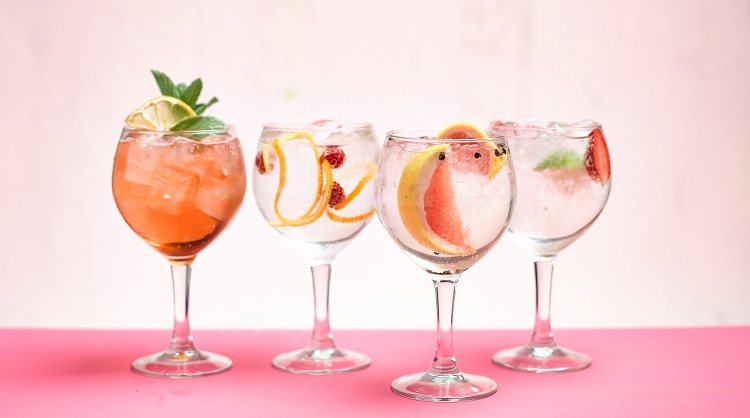 From the classic British flavours of our Slingsby Rhubarb, to the perfectly balanced notes of our Tanqueray No. 10, the fabulous first impression of our Portobello Road and the immersive taste of our Bloom, we just know that the whole of Newcastle is going to fall head over heels in love with our G&Ts. Again and again and again. Now we’re going to have to stop there, or else we’ll go on for days about the tropical wonders of our delicious cocktail menu. But if you simply NEED to find out more? Well, we’ll be in Newcastle before you know it, but you can check out our famous menu ahead of time to pick your favourite rum-filled party mix.